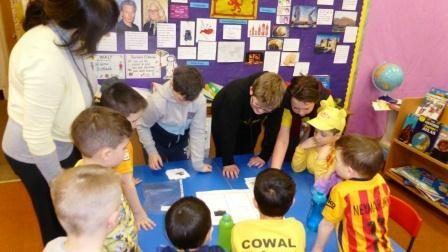 Clan Day at Dunoon Primary School!! 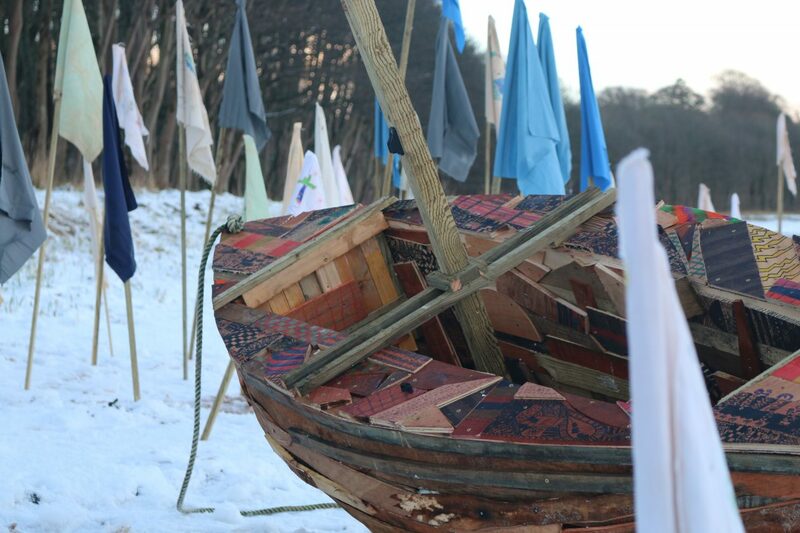 On the 7th of February Dunoon Primary held a whole school Clan day. Pupils gathered in their Clans; Clan MacCallum, Clan Hunter, Clan Campbell and Clan MacQueen. 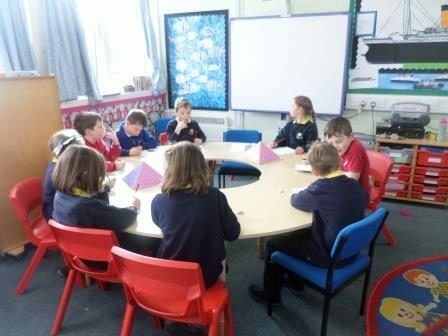 The atmosphere was one of excitement as the Clans discussed Wants & Needs, children’s Rights & Responsibilities and Anti-bullying. Head Boy and Head Girl, Callum Crofts & Ceana Walker, are now writing to First Minister Nicola Sturgeon to tell her what Rights and Responsibilities the Clans think the people of Scotland should have. 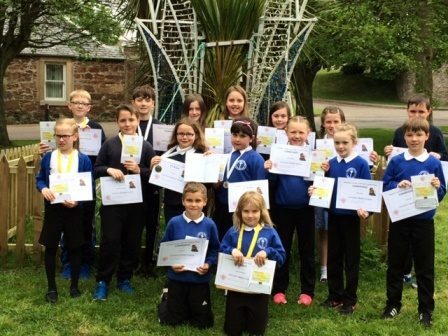 The children of Barcaldine Primary School decided to do something a little different for our recent Christmas celebrations. 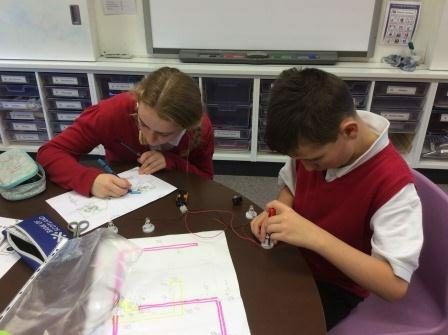 Their first job was to organise a school enterprise project. The children named themselves The BPS Elves and made wreaths and Christmas decoration from natural materials along with the glitter and sparkling ribbon! 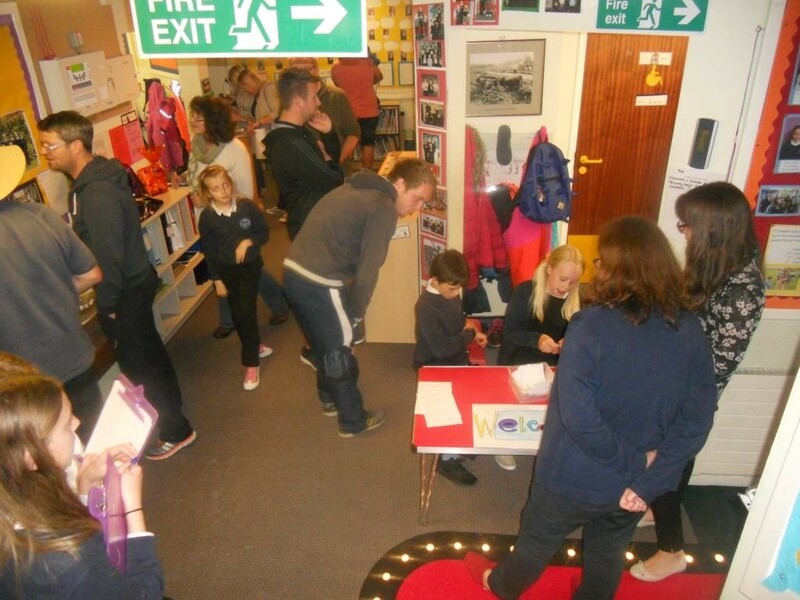 The children sold to their families, staff members and the local community and made an impressive £100 profit. 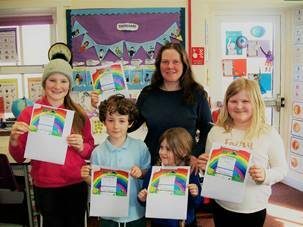 The whole of Lochnell Primary School were in attendance for an award presentation on Tuesday of this week when Tara Heritage-Crabb was announced as the winner of the 2017 Road Safety Calendar Competition. 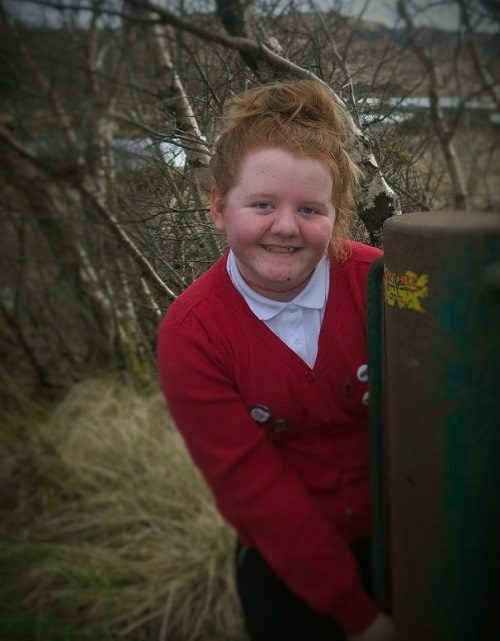 Tara, a P5 pupil, was very surprised but thrilled to be this year’s winner. 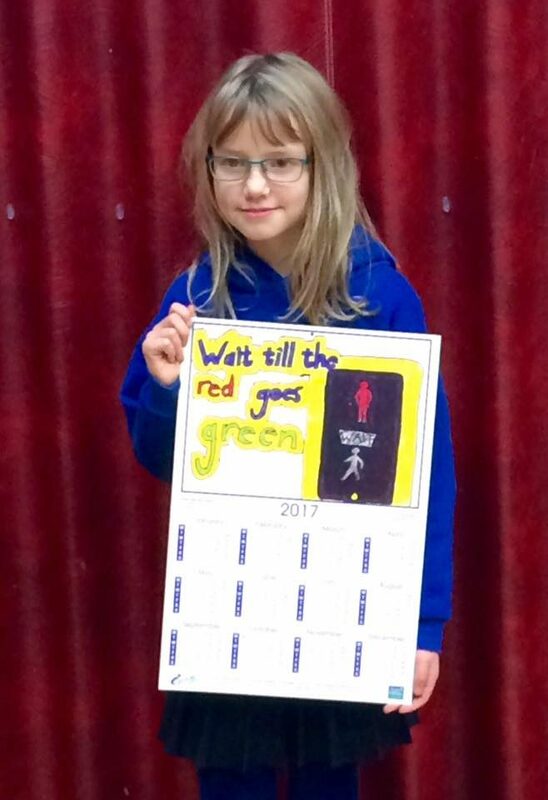 Her brightly coloured picture, bearing the message ‘Wait till the red goes green’ was selected as the header for the 2017 calendar. Judging was again incredibly difficult for the Road Safety Unit who received 1,673 entries from 43 of our schools. 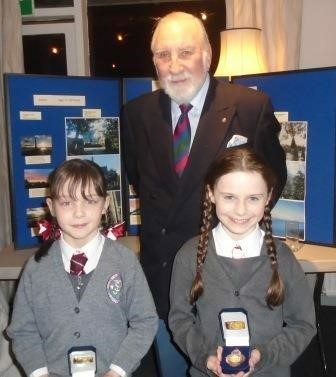 The P5 Pupils of Rhu Primary brought the ‘Twelve days of Christmas’ to Malawi. 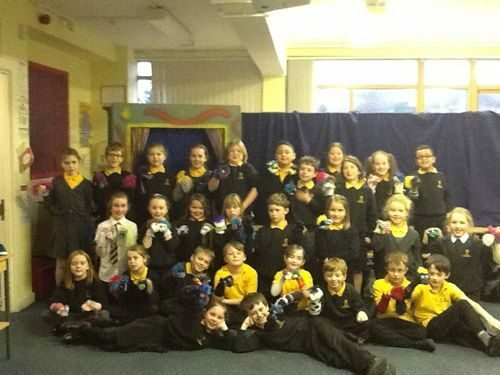 Through their script writing, puppet making and puppet show performances they raised over £500 for the Nora Docherty School. At the end of term service the school will perform the song the Twelve days of Christmas with new words telling of the equipment sent. Happy Christmas Malawi! 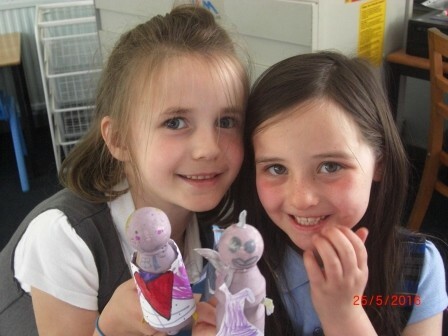 This term Clachan Primary have been learning about William Shakespeare. We looked up the meaning of Shakespearian words, wrote our own sonnets, acted out scenes from Romeo and Juliet, then took ‘A Midsummer’s Night Dream’ and re wrote it using our own words. 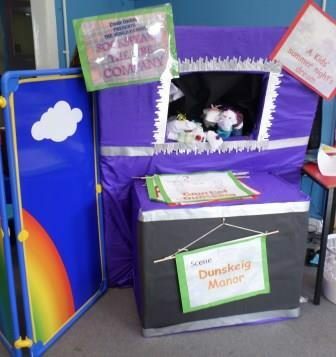 P2/3 had a fabulous afternoon videoing their puppet shows this week and then watching all of the masterpieces. The show was the culmination of weeks of work; creating a character and a storyboard. Making the puppet and scenery then writing the play. They rehearsed their plays using the ‘Puppet Pals’ app on the school’s new iPad after which they were ready to use their puppets and be videoed. Well done P2/3 for all your hard work. What Successful Learners you have been this week Mrs McGuire. 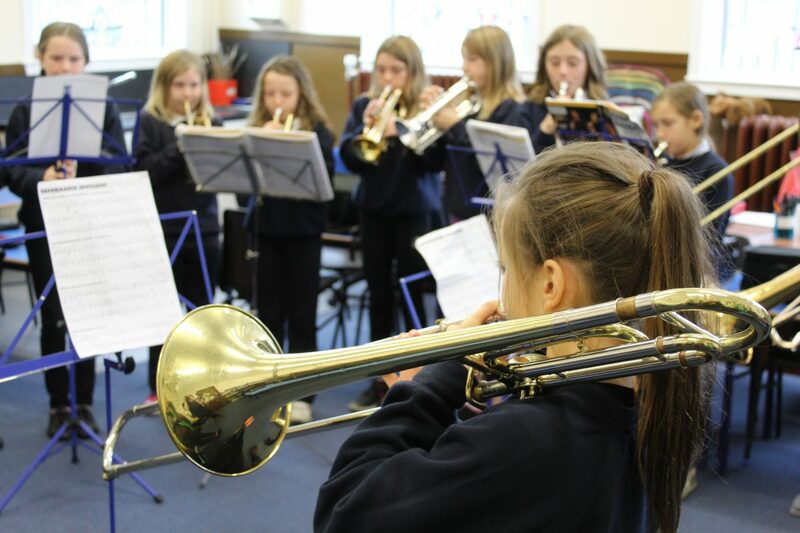 On Tuesday we had our first Shared Finish of the Summer term. 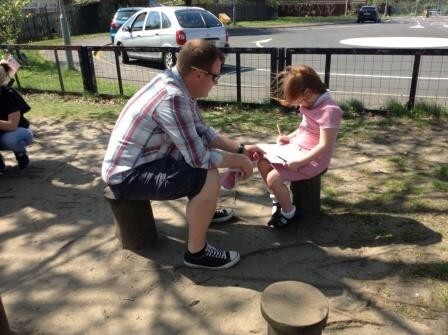 We couldn’t believe how beautiful the weather was, so we planned lots of outdoor learning opportunities! 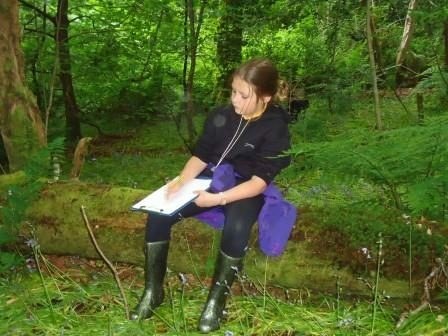 We had fun throwing wet sponges to create sums, making natural material graphs, using sticks to make capital letters, writing fairytale stories in the Magic Garden….and so much more! Lots and lots of parents came to share in the fun. Afterwards, we all came together to reflect on what we had enjoyed and what we had been learning about. We used this information to help us plan for next week. We can’t wait!